When a job opportunity becomes available, hiring managers are on the hunt to fill the position with the right candidate. If you’re submitting a resume for a particular job, you want your name to land next to that new position. The question is: How do you make yourself stand out from dozens, or sometimes hundreds of other candidates seeking the same opportunity? It begins with your resume, and making sure your resume is on target in order to attract the eyes of your future employer. 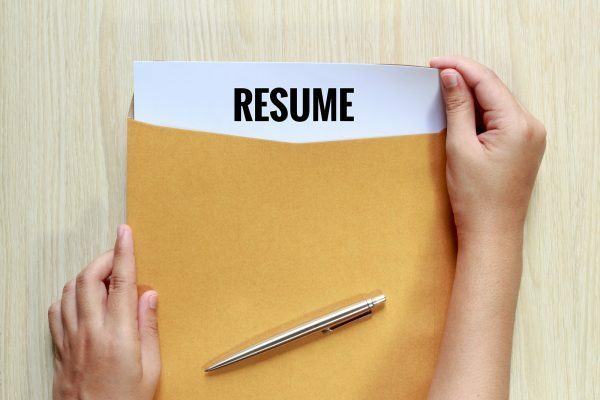 Review these top resume tips for choosing a resume format, personalizing and customizing it, selecting the right font, and applying the right resume keywords. Having a career summary section at the top of your resume gives you an advantage because it forces you to summarize yourself concisely and gives an opportunity to strike an employer’s interest. Putting it together: This section is a summary of your unique offering and suitability to the job, describing what you can do with focus on your skills, expertise and experience. Use your past employment to demonstrate your career interests and capabilities on one hand, and mention what you aim to achieve in the new role on the other. This lets hiring managers know you have the work background, and would be a good candidate for the position. The more specific you are about your experiences, the better chance you have of being selected for an interview and job opportunity. It is the first thing a hiring manager will read in your resume, so it is important that it is concise and yet impactful. Clarify your job target: Until you can clearly explain the type of position you want, nobody can help you find it or hire you to do it. Choose an easy to read, basic font. There are several simple fonts that will make your resume clear and easy to read. Your resume should include several of the keywords listed in the job description. This will increase your likelihood of your resume being matched to available positions, and being selected for an interview. Also, include the same keywords in your cover letter because that will likely be screened too. Write a custom resume. You may be thinking this takes more time, but with the help of MC360 resume builder, we make it easy to customize and personalize your resume template. It’s worth the effort and helps create a targeted resume that will get you noticed by the hiring manager. Here is an example of a Resume created using MC360 resume builder.